VectorDefector partners with fantastic hosting companies to deliver fast sites, industry-leading IT networking, and top of the line 24/7 support. 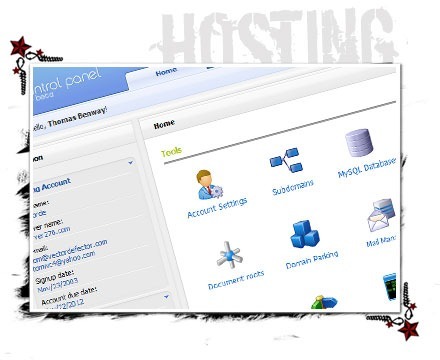 With over 15 years of service, fabulous technical support, intuitive control panel, redundant backups in several locations worldwide, and 100,000+ satisfied customers, our paired service is an obvious choice for your web hosting. We’ll help choose the plan that’s right for your website! *Hosting packages can also be upgraded beyond specs listed here on an a la carte basis. **SSL provided is bare-bones basic; however, I also can provide several different levels of security starting as low as $80/year additional.